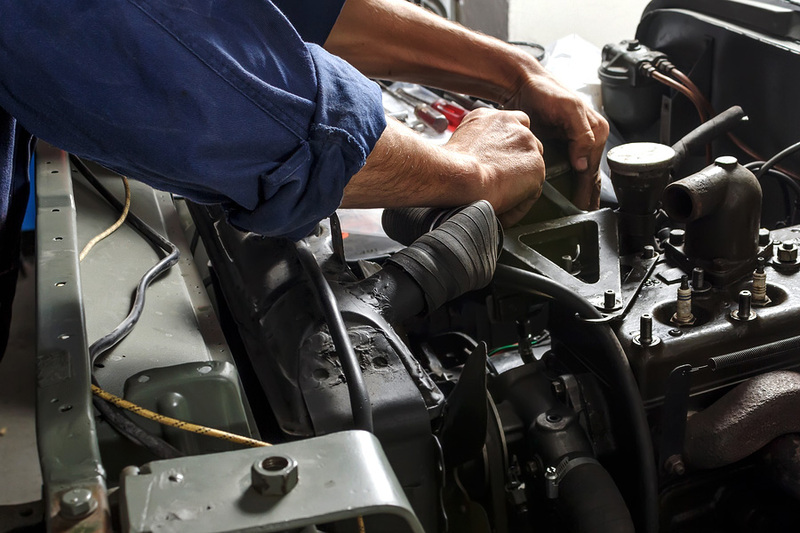 Shopping for a car mechanic can be very frustrating, especially if you are new in town. How do you know who to trust? Is this mechanic experienced enough to work on your car? Usually, you can ask local friends, but if you have just moved to the area, how do you know who is good and who to stay away from? One way to check out a car mechanic is to look them up on Yelp.com. If you are in a large city then this will probably answer most of your questions. People in the city depend heavily on a review site like Yelp and they voluntarily do reviews to help others. It is sort of a community support website. It is a little old fashioned now, but the Better Business Bureau is still used to help unhappy customers get satisfaction with a company they feel wronged them. Go to the BBB.org website and look up the car mechanic that you are thinking of using. If you see numerous recent complaints that are unanswered by the auto shop then you should think twice about using them. All businesses do get complaints. That is a normal part of doing business, because you cannot please everyone. Some customers are just unreasonable or looking for free services and they’ll report the business to everyone until they give in. However, if the auto shop is ignoring complaints then that is a red flag. One of the best ways to find out if the mechanic is well skilled is to look to see if he is Diamond Certified. This is an independent organization that gives mechanics tests so they can prove they know their business. Those car mechanics that have passed their rigorous testing will have a sign or sticker in their window displayed.